The first impression when someone walks into your home is important. 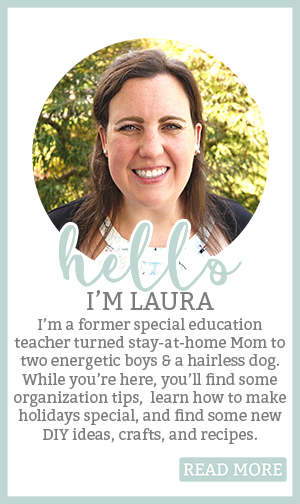 You want people to feel welcome and at home. Unfortunately, our current space invites people to walk right through it to our newly remodeled kitchen. 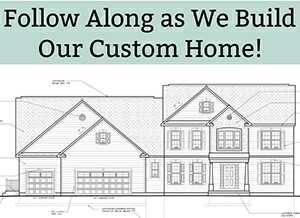 When we first walked into the foyer of our home, we were blown away at the grand two story entry. In addition, we loved the open feel of the space. But we knew it needed a lot of work. The openness that I fell in love with has always been overwhelming to me. How do you decorate something that is two stories and still make an impact? 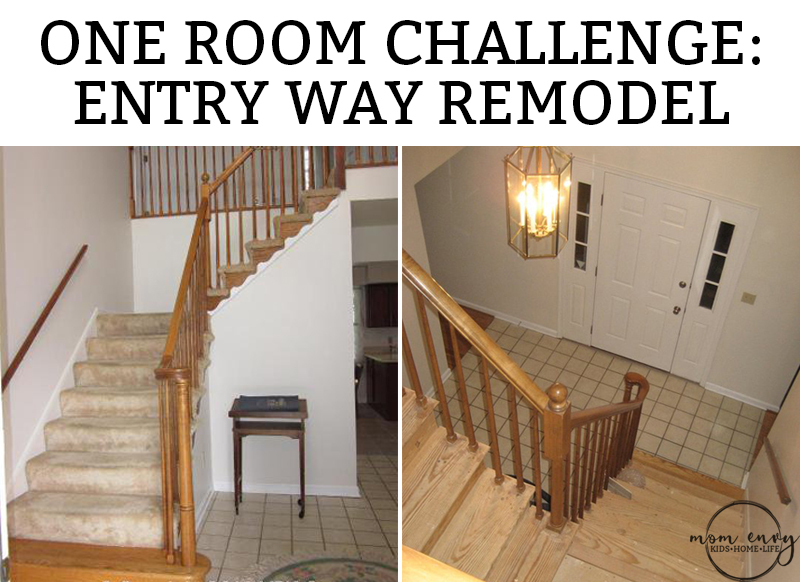 When I heard the One Room Challenge was starting again, I decided it was finally time to join as a guest participant and finish remodeling my entry. 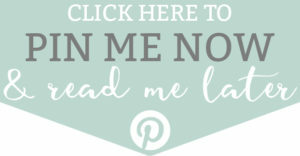 If you’re a lover of all things DIY and HGTV, you have to check out the spaces from the one room challenge over at Calling it Home. Amazing bloggers from all over makeover one room in their house. 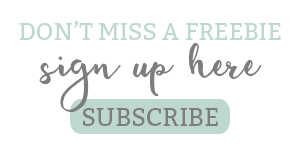 You’ll find so many inspiring ideas. Now back to my entry way. 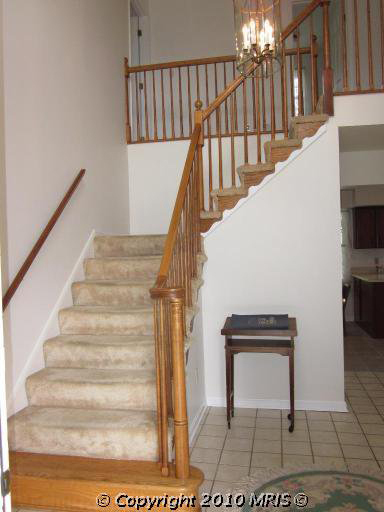 Years ago, I redid the stairway but I stopped there. I was paralyzed in what to do next. But now, I have plan. It’s full of farmhouse goodness and I am so excited to create a more welcoming space for my guests. To give you an idea on where the space started, here are some before pictures of my entry in all it’s 80’s glory. This is how our entry looked six years ago when we moved in. 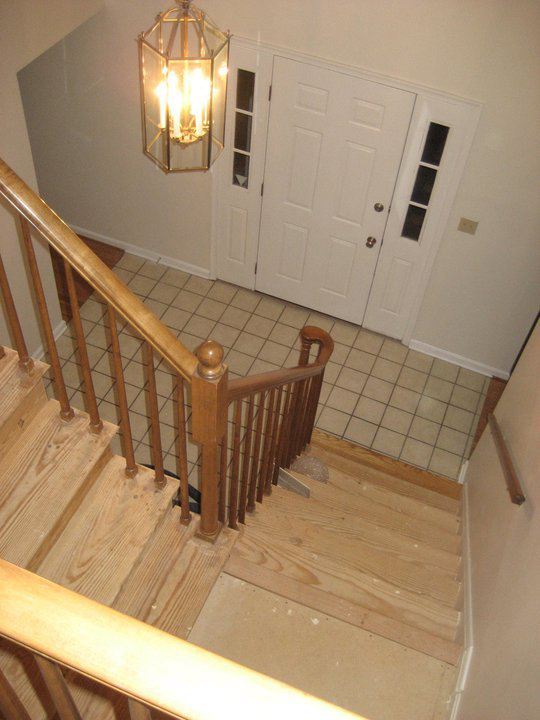 Here are the stairs after the carpet was ripped up to refinish them. 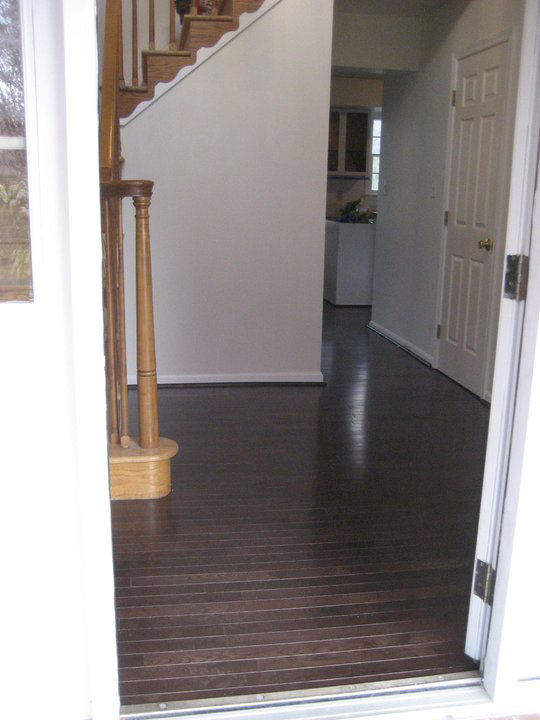 Here is the entry after we replaced the flooring. Like many people remodeling their homes in 2017, my design plan is inspired by Fixer upper style and shiplap. Ever since Chip & Joanna made shiplap famous, I knew I had to have some in my house. Now, I am finally going to get some shiplap. 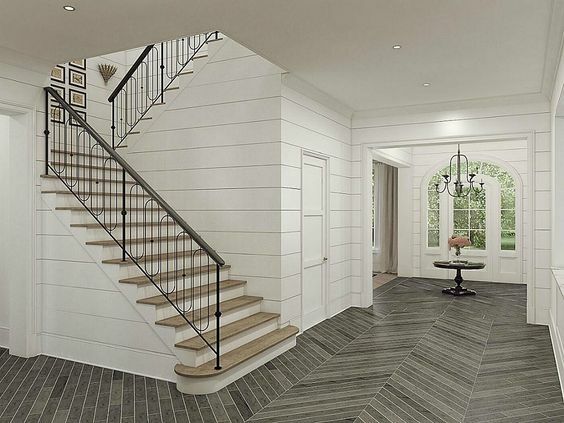 The shiplap, along with white walls and the current dark wood floors will set the stage in the foyer. Then, I will add in a new entry piece. Currently, we have an old tall buffet piece that has never fit the space. Instead, I plan to redo a dresser of my Grandma’s that will fit much better in the space. Next, I will add small details such as new hardware for the dresser, a new light, and some custom oversized pieces of art. Lastly, I will decorate the entry piece and set it up as a drop off center for mail, keys, etc. Holy shiplap. This foyer was the inspiration for my foyer. This beautiful space is from a house that’s for sale (for almost four million dollars. No wonder I like it). 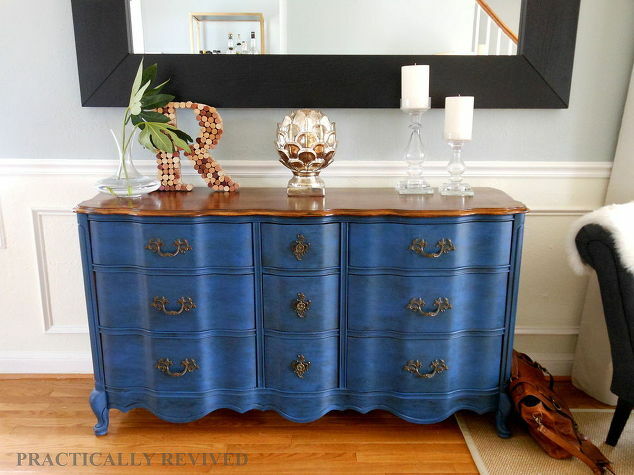 Practically Revived has a dresser similar to shape as the one I am redoing. While the color isn’t exactly what I am looking for, I love the look of the finished piece. 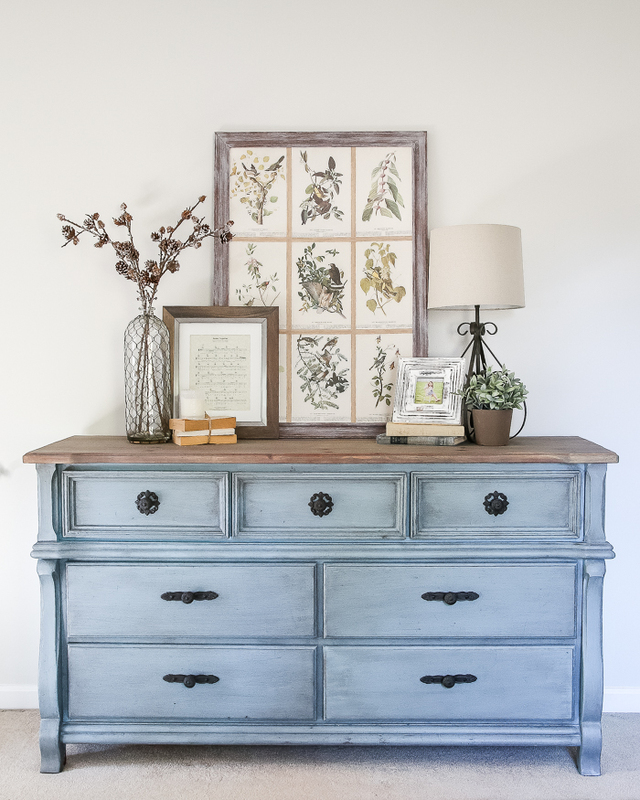 Blesser House’s refinished dresser is more the color I am looking for. I also love the way she styled the top of it. I love Dear Lillie and her oversized prints. (You can purchase this one here). Instead of a gallery wall, my plan is to create some large oversized prints for the stairwell wall. 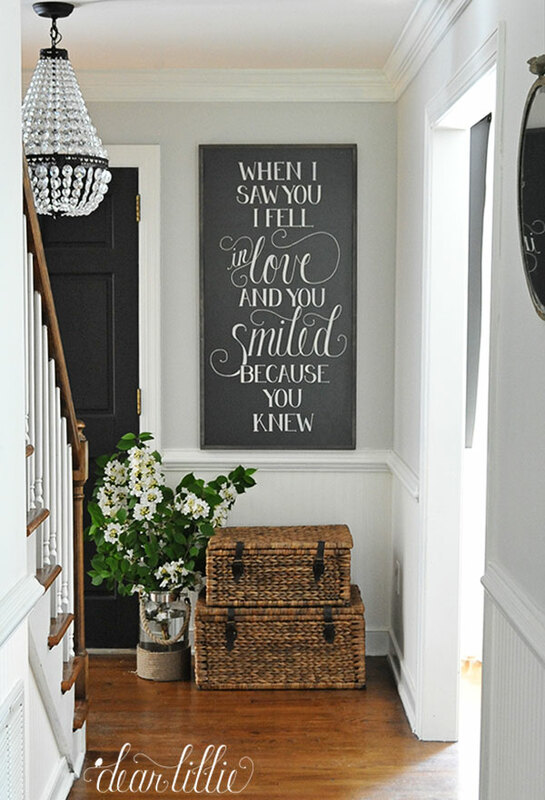 The Everygirl has beautiful inspiration in her foyer. 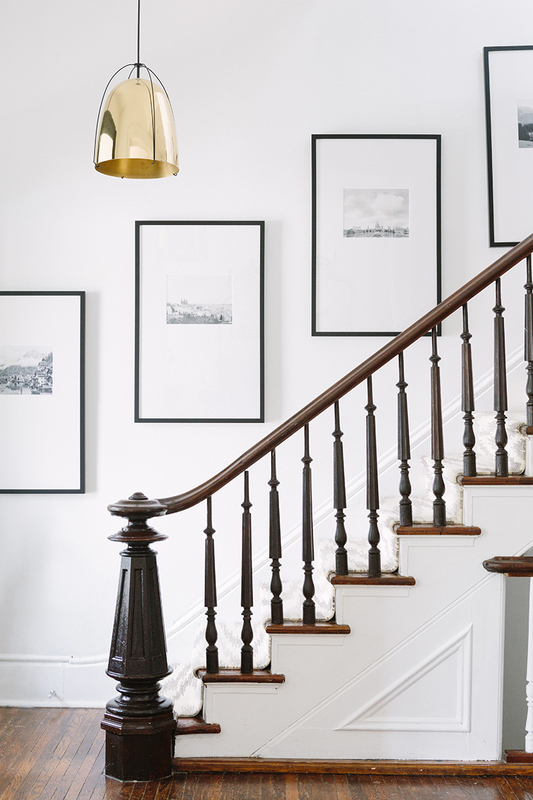 I was especially drawn to her large white prints hanging in the stairs. I can’t decide yet if I want to go dark or light for my art. Over the next five weeks, check back for the progress on the entryway remodel. If you’re looking for some other amazing remodels, check out the other main participants and guest participants on the one room challenge. Looking forward to following you! 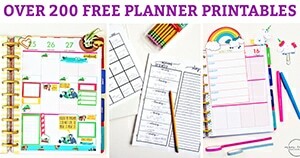 And you’re inspiring me for my next potential One Room Challenge! I’ve been wanting to do something to our foyer for a year (haha..it’s been a year since we moved into this home). Can’t wait to see your progress! Thanks so much, Sara! 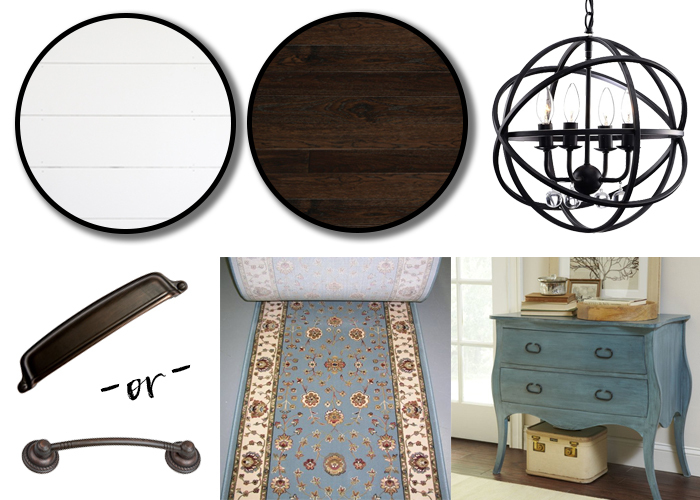 Can’t wait to see what you do with your powder room! Good luck! Your inspiration is great and the ORC is always fun (and stressful)!